Winter Vehicles You Should Consider This Season. Don’t get stuck in a blizzard – we hand-picked some of the best winter cars, trucks, and SUVs! Looking to upgrade your ride that is a little more Rochester winter friendly? 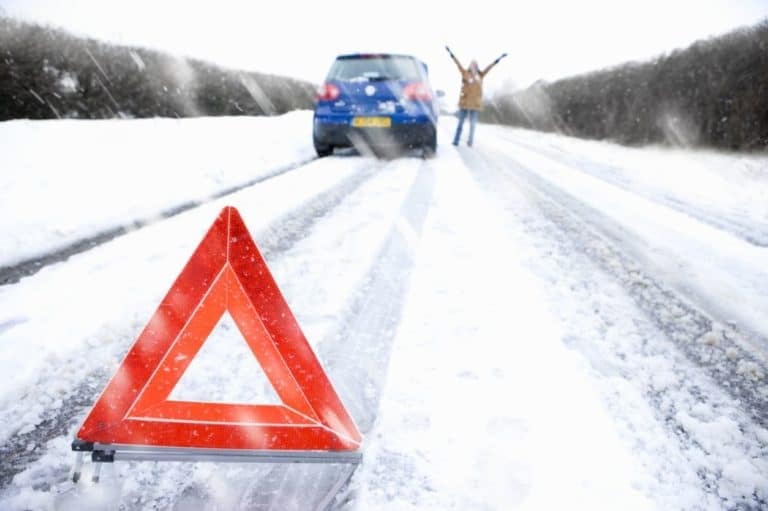 There are oodles of winter vehicles out there, meaning your search for your winter ride could be tough. No more headaches or stress! Our Top 10 Cars & Suv’s For Winter, will help you build more confidence while driving on snow-drifted roads. We have done all of the hard work for you! Our list may even surprise you! AWD system, great for when you have to plow through some snow! Heated Front & Rear Seats, perfect for kids and/or pets! 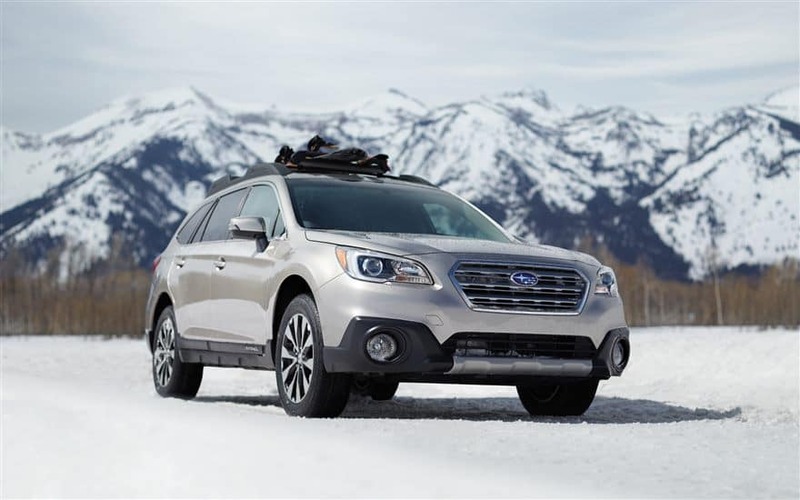 Subaru’s X-Mode works with your Outbacks AWD, to help you gain more traction in snowy conditions. 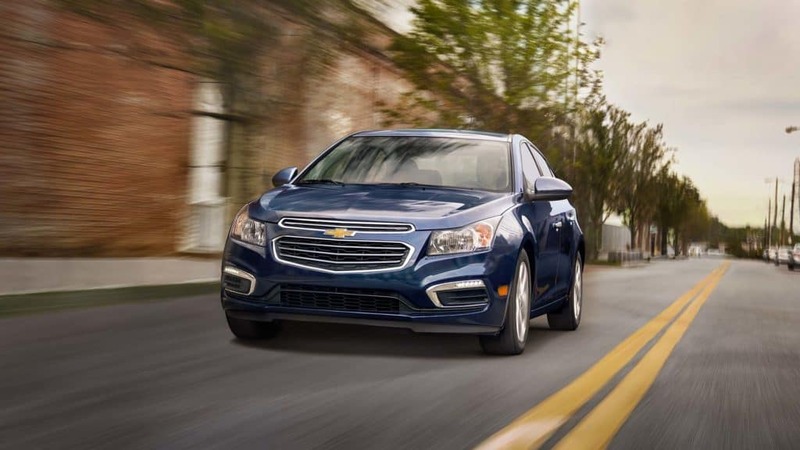 Because the Cruze has smaller cabin space the vehicle gets nice and toasty fast. Traction Control System, it limits the amount of tire spin and lets you gain more control on snowy roads! Remote start is a great feature; just click the button while you are pouring your coffee into a to-go mug and your car will be warm and ready to go! 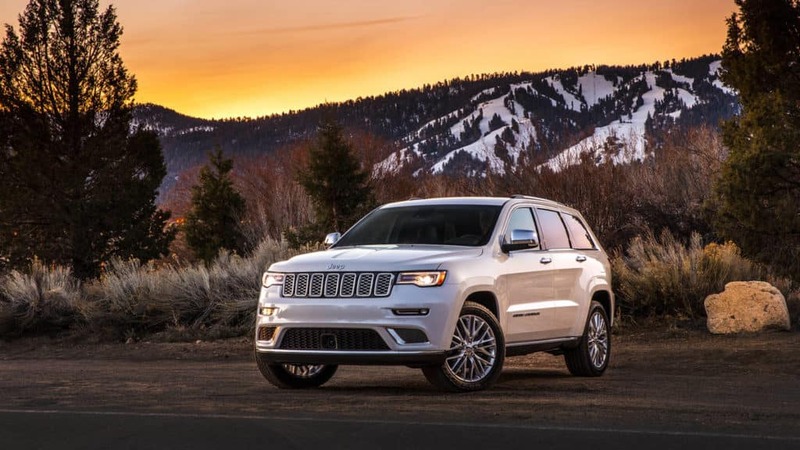 Jeep Grand Cherokee’s Quadra-Trac 4X4 System, lets driver’s gain control of their vehicle. Select Terrain comes in five modes: Auto, Sport, Sand/Mud, Snow & Rock. 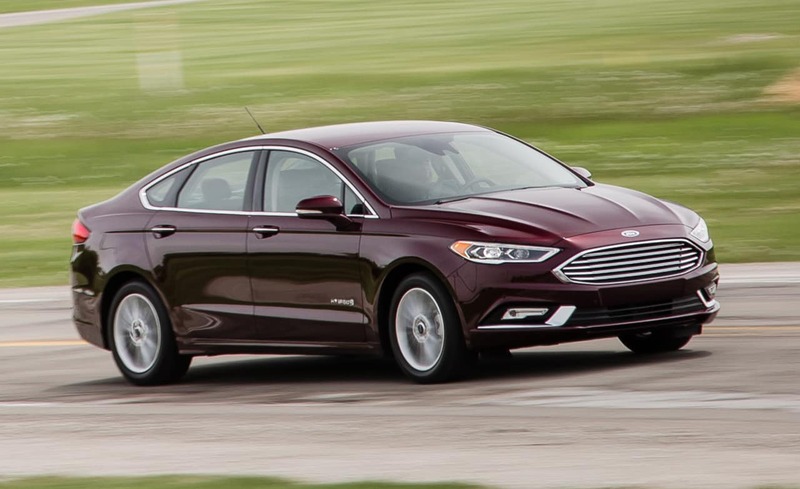 Some models come with heated: front & rear seats, steering wheel, mirrors & windshield. Versatile sporty ride, excellent handling in blizzard conditions. 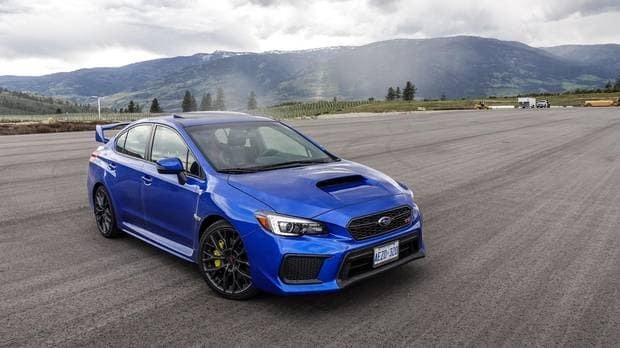 Although AWD is helpful, the manual WRX allows the driver to gain more control of the vehicle. Possibly one of the best winter vehicles to drive in the snow if you want to really have some fun! i-ACTIV AWD, its sensors are designed to gain control over multiple terrains. Dual Zone Climate Control; if you like it hot and your passenger likes it a little colder, there is no arguing here! You save money at the pump, without loosing the space & size of an SUV! Lock control button engages all wheels for ultimate road grip. Family Tech Package allows for third-row seating. 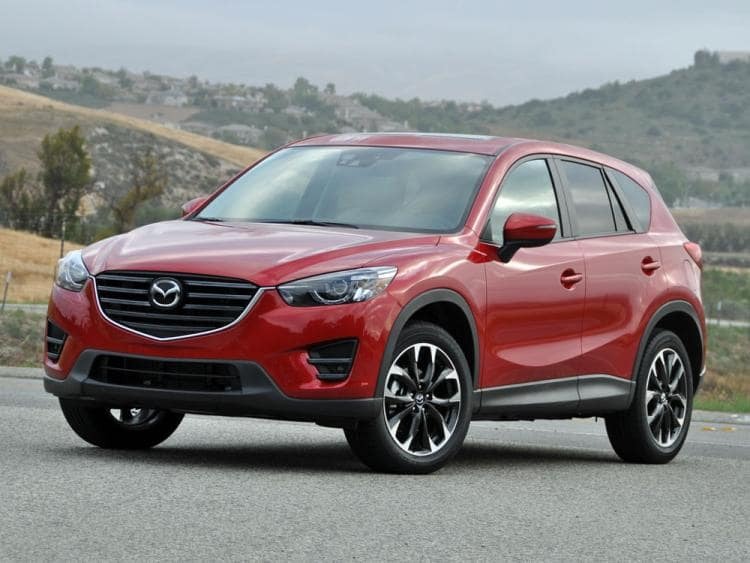 Part-time AWD system saves consumers at the pump. Consistently ranks as one of the most liked winter vehicles to choose from. Powerful front-wheel drive bulldozes through snow banks. Fires right-up in subfreezing temperatures. Handles winter conditions like an SUV. AWD system makes driving a breeze through snow-covered roads. Safety package can help to avoid accidents. 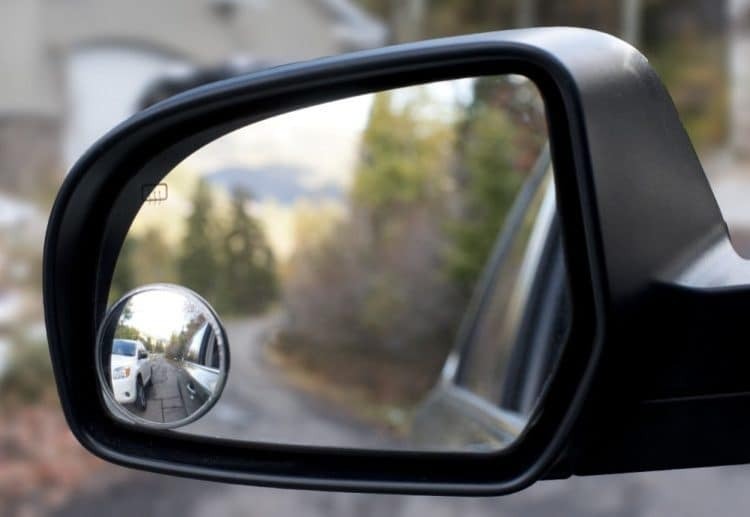 The Blind Spot Monitor warns the driver if another vehicle is close by. The Lane Assist feature beeps when the vehicle is drifting into another lane. The Forward Collison Warning lets them know a collision is likely to occur. Roomy SUV has rear climate control to keep rear passengers warm. Many safety tech features such as pre-collision assist with pedestrian detection, blind spot monitor, lane keeping system and much more! 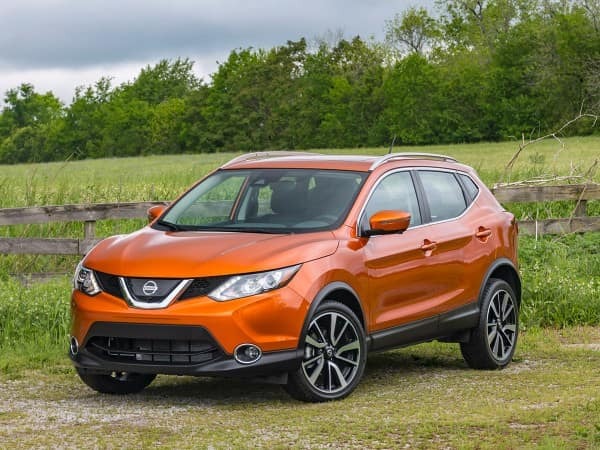 Voice activated navigation system will keep you focused on the road and get you to where you need to go! Heated seats and remote start will make your life easier! 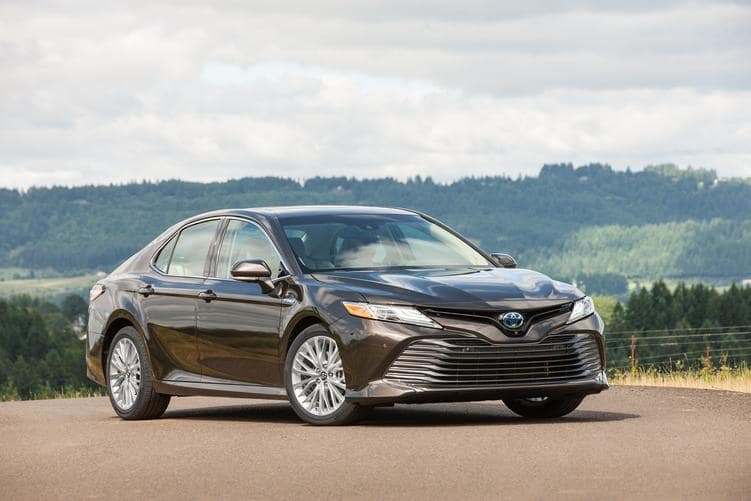 On-demand AWD system shoots power to the rear wheels when necessary. Lane Keep Assist and Lane Departure Warning. Rear Cross Traffic Alert, makes drivers aware of impending rear traffic. To improve grip on the road, slab some snow tires on. Dual Temperature Control & Heated Seats are guaranteed to keep you and your loved ones cozy. Fog lights to increase visibility in various conditions. Don’t let winter get to you! 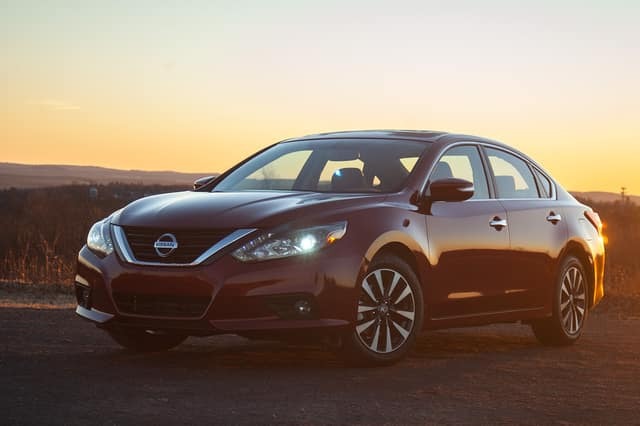 Let these vehicles boost your overall driving confidence. If our Our Top 10 Cars & Suv’s For Winter do not fit your list, look into other used cars for sale.